Earlier this month, NIS America and Kadokawa officially announced RPG Maker MV for Switch. Famitsu confirms a Japanese release where it will be launching on November 15. 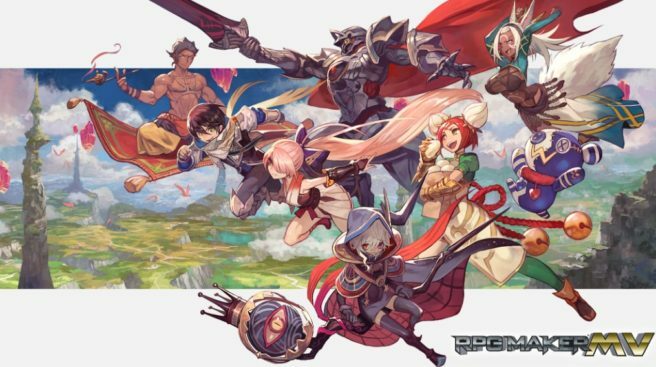 Aside from Switch, RPG Maker MV will be releasing on other platforms like Xbox One. According to Famitsu, the two platforms will be compatible with each other. That means if you create something on Switch for example, users on the Xbox One will be able to access it. create your very own world and story, the sky’s the limit!